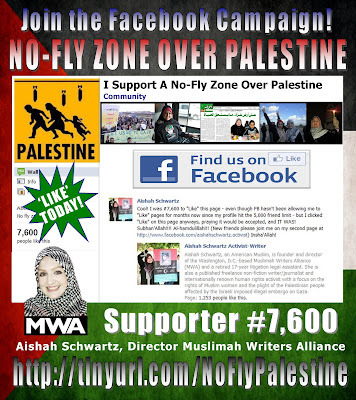 Sister Aishah's Islamic Journey: AISHAH SCHWARTZ: Support the Facebook Campaign for a No-Fly Zone Over Palestine! 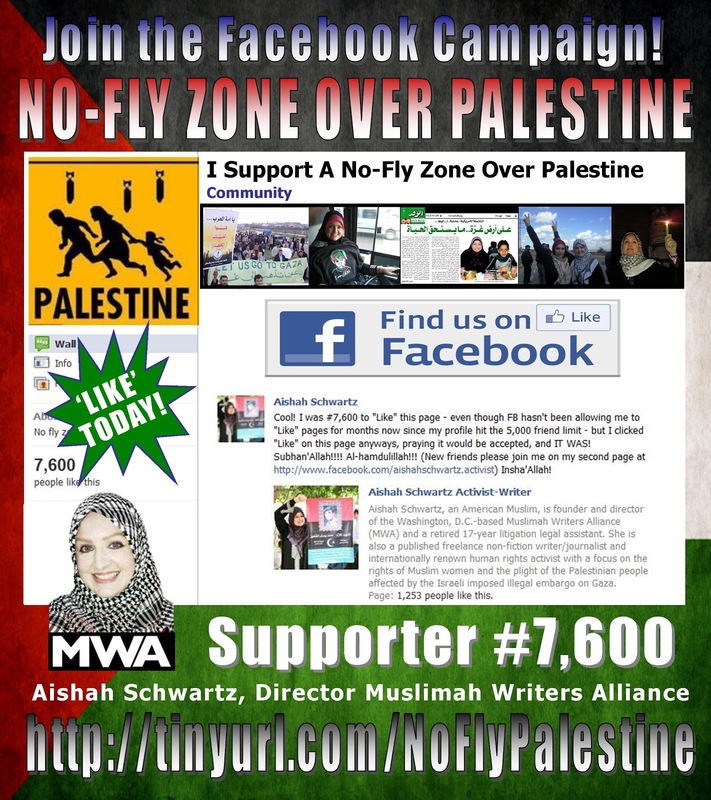 AISHAH SCHWARTZ: Support the Facebook Campaign for a No-Fly Zone Over Palestine! SUPPORT THE FACEBOOK CAMPAIGN FOR A NO-FLY ZONE OVER PALESTINE! New friends! Please join me on the 2nd page; this profile has reached the FB mandated 5,000 friend limit. 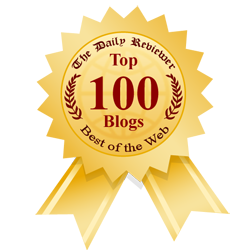 Copyright © 2011 Permission is granted to circulate among private individuals and groups, to post on Internet sites and to publish in full text and subject title in not-for-profit publications. Contact author for all other rights, which are reserved.